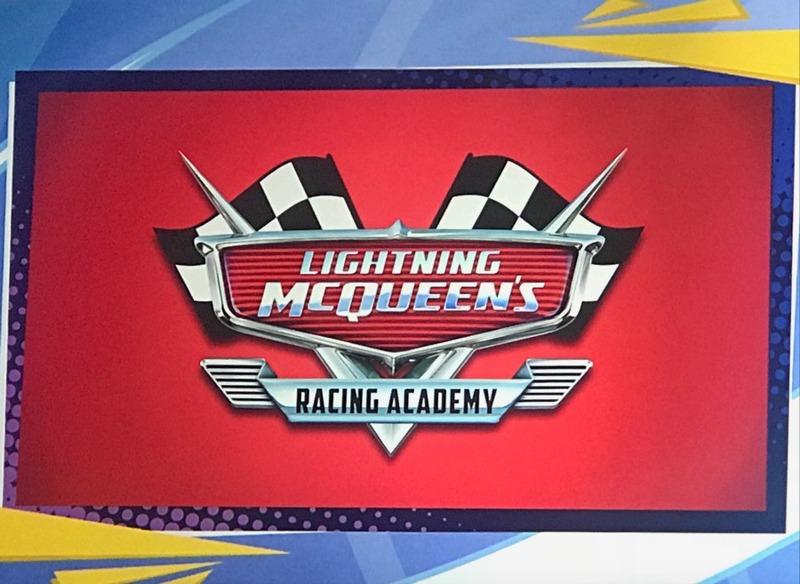 According to Catherine Powell, President, Walt Disney Parks and Resorts – Western Region, Lightning McQueen’s Racing Academy will be an “Up Close Experience” with Lightning McQueen, Cruz Ramirez, and Tow Mater. 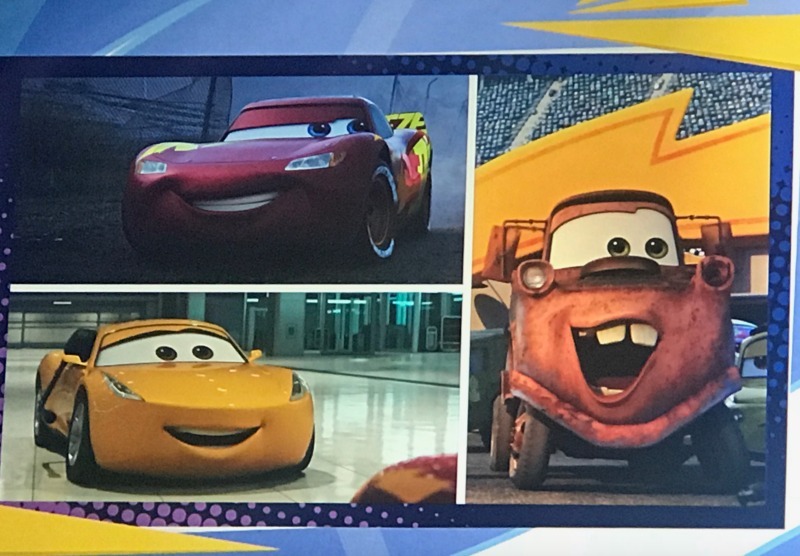 The all-new experience, to be located inside Sunset Showcase near Rock ‘n’ Roller Coaster, will welcome guests to the world of Cars and bring them face to face with racing legend Lightning McQueen. With help from friends Mater and Cruz Ramirez, McQueen will showcase some of what he’s learned over the years with guests – the next generation of rookie racers. Of course, this is Lightning McQueen, so a few twists and turns are to be expected on the road ahead.